Exfoliation is essentially done to get rid of all the dead skin cells. This results into a clear complexion. 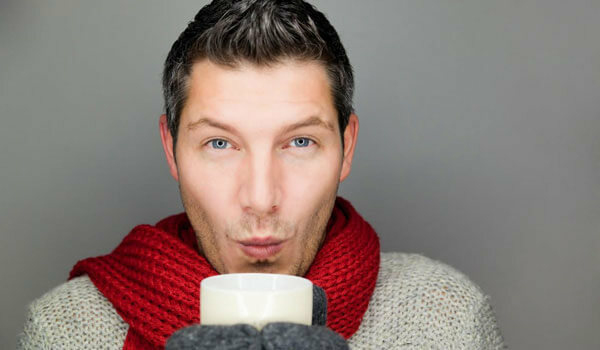 Skin cells dehydrate and dry faster during the winter season. Letting these dead skin cells go is important for new, healthier cells to develop. Once or twice a week, you will want to give your skin some replenishment in the form of exfoliation. When your skin is nice and exfoliated, it soaks in the moisturiser a lot better. In the winters, if you skip exfoliation and moisturise over dead skin cells, what’s the point of it, really? 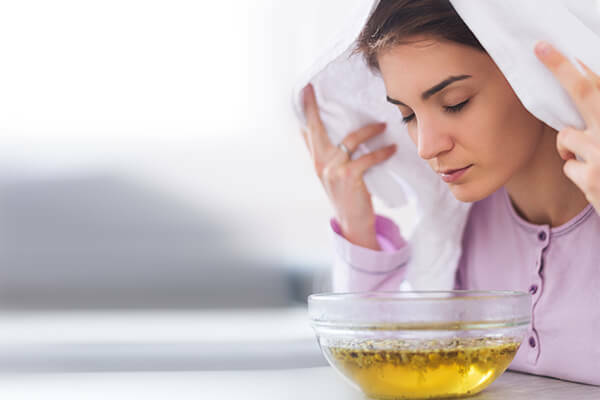 The cells will instead block the moisture and defy the whole purpose of it. 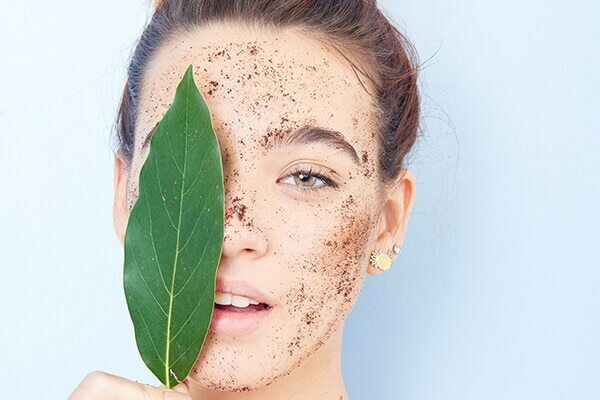 How can I exfoliate my skin in the winters without damaging it? Pick an exfoliator that’s natural and does the job of two products; a moisturiser and an exfoliator. For the winters, mild exfoliation is recommended. 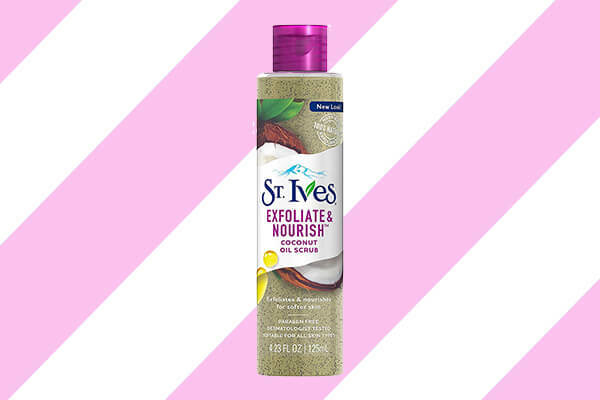 We love the St. Ives Coconut Facial Oil Scrub that’s made with 100% natural exfoliants, grapeseed oil and is paraben-free. It’ll lend your skin a smooth texture without sucking out the moisture from it. You can also use this product to exfoliate your lips! If you usually exfoliate your skin two-three times a week, tone it down to just once. Doing this will still serve the purpose without further removing the healthy skin cells. Apart from helping you relax, a hot water shower also helps open your pores. This is a great time for scrubbing all the dead skin cells off! The results are more effective as opposed to exfoliating it any other time of the day with cold water. Seal the deal by giving your skin a boost of hydration immediately after you’re done exfoliating it. For your face, we recommend using a light hydrator such as the Lakmé Absolute Argan Oil Radiance Overnight Oil-in-Serum that works its magic overnight and helps you wake up to beautiful, glowing skin. For lips, heels and elbows we recommend using Vaseline Petroleum Jelly that will lock in moisture and heal cracks. For your body, opt for non-greasy body lotions such as the Dove Nourishing Secrets Range that promise long lasting moisturisation. Follow our tips and exfoliate your skin the right way this winter!